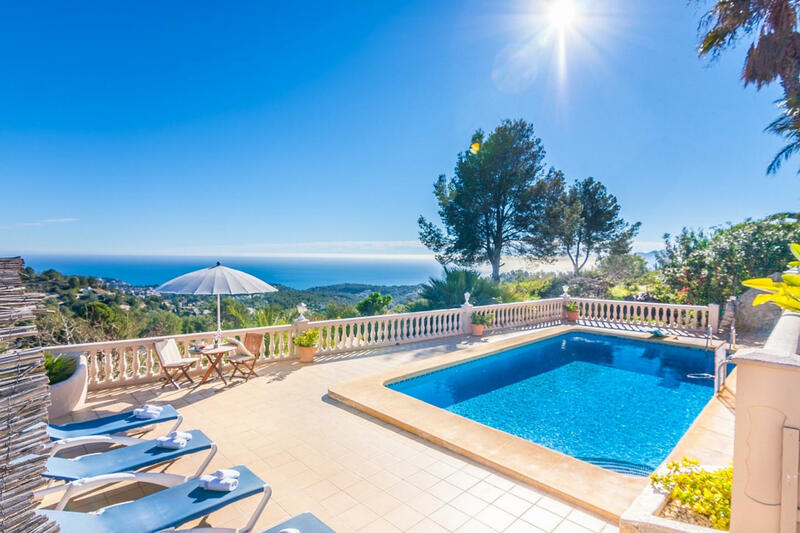 The villa is homely, is fully-equiped, and is 110 m². It has views of the garden and the swimming pool. 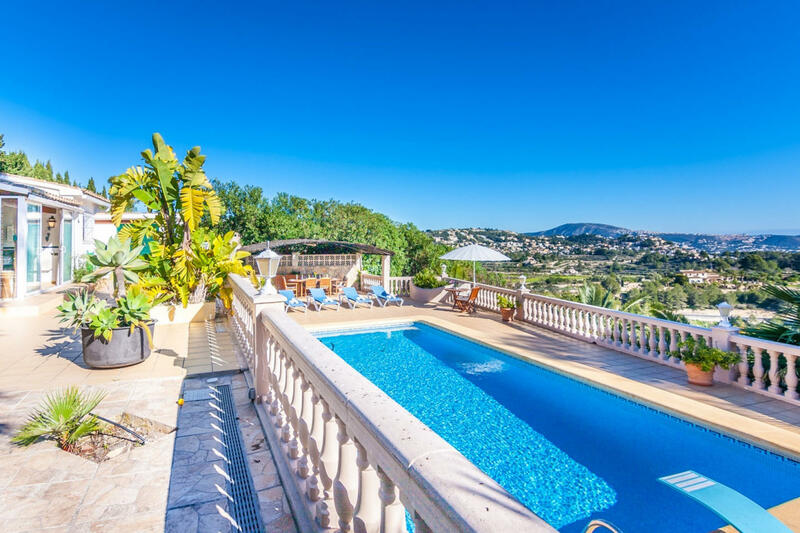 The property is located 500 m from SUPERMERCADO PERLES supermarket, 5 km from BENISSA train station, 5 km from BENISSA bus station, 5 km from LA FUSTERA sand beach, 6 km from BENISSA city, 7 km from IFACH EN BENISSA golf course. The house is situated in a family-friendly neighborhood in a mountainous area. 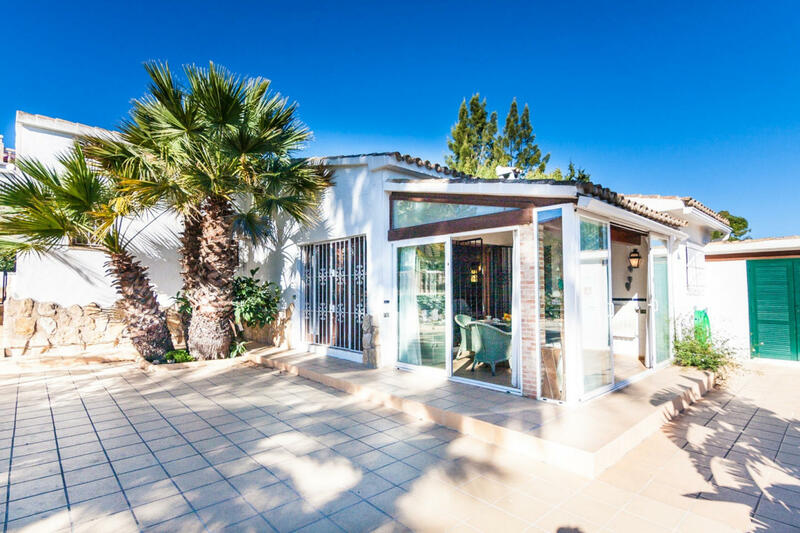 The accommodation is equipped with the following items: garden, garden furniture, fenced garden, terrace, barbecue, fireplace, iron, safe, internet (Wi-Fi), central heating, air-conditioned, private swimming pool, open-air parking in the same building, TV, tv satellite (Languages: Spanish, English). In the kitchen, oven, washing machine and dishwasher are provided.